Aside from relief packs, Operation Sagip also distributed 3,515 Gusto Kong Mag-aral Backpacks with school supplies to displaced children who are enrolled in Pantao Ragat and Balo-i, both in Lanao del Norte, as part of its Gusto Kong Mag-aral Campaign. Four evacuation centers in Marawi (Gomampong Ali Gym, Balo-I, Lanao del Norte; Buruun School of Fisheries Gym, Iligan City; Ma. Christina Covered Court, Iligan City; Sta. Elena Covered Court, Iligan City) were installed with viewing stations in partnership with Sky Direct. Operation Sagip donated four units of television sets which shall be managed by CSWD/MDRRMO after the crisis, and Sky Direct provided for satellite dishes for free. 3,900 hygiene kits were also turned over to Armed Forces of the Philippines to be given to the Marawi Troops. Twenty nine units of 32" LED TV were also given in army hospitals as part of Saludo sa Sundalong Pilipino project. Families in Evacuation centers served with Relief Goods, Slippers, clothes, and Hygiene Kits. 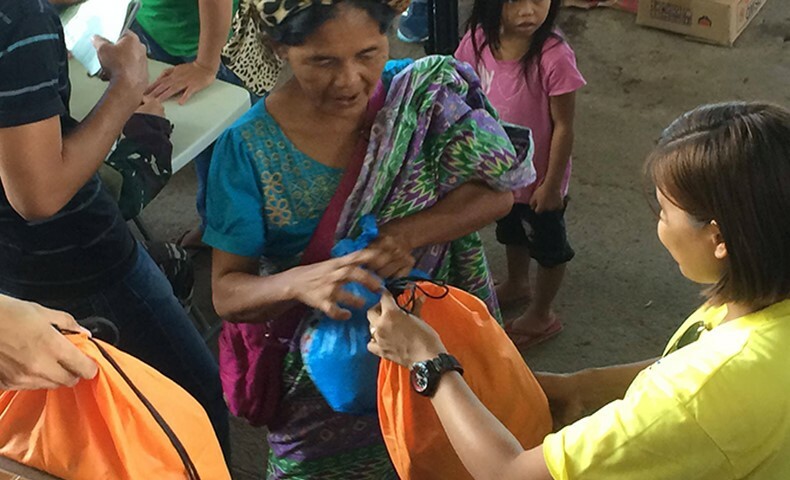 Families in Evacuation centers served with Hygiene/Dignity kits, Linen, Clothes, Pillows, and boxes of juice. All of our relief efforts for the internally displaced persons in Mindanao affected by the armed crisis in Marawi were executed in partnership with ABS-CBN Regional Network Group in Mindanao, ABS-CBN Integrated News and Current Affairs Team, City Social Welfare and Development (CSWD) of Iligan, Cagayan de Oro, and Marawi, City Disaster Risk Reduction Management Office (CDRRMO) of Lanao del Sur, Provincial Police Office of Misamis Oriental, Iligan City, and Cagayan de Oro, local Red Cross Staff, the 4th Mechanized Batallion of the Armed Forces of the Philippines, and ALKFI Bantay Bata North Mindanao Staff. All of these will not be possible without your help, Kapamilya. We will continue to pass on the hope. 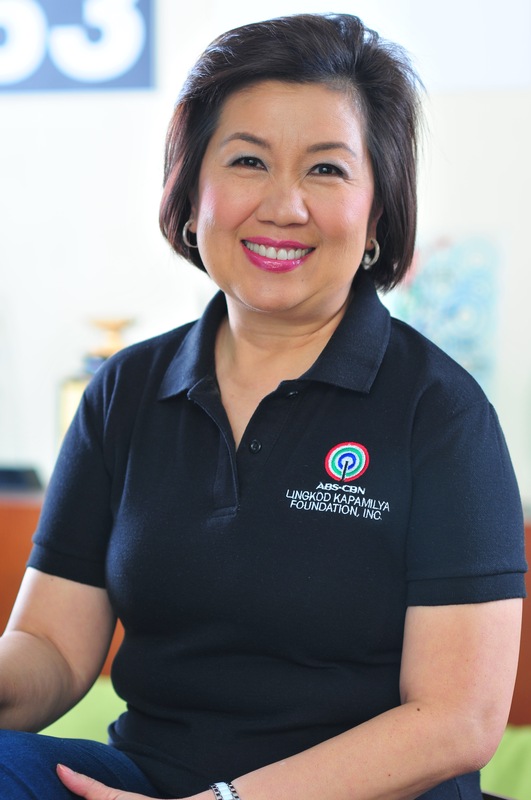 Isang pamilya tayong babangon!